Sierra Vista, Arizona -, April 28, 2016. Via Elegante recently appointed a new Health Director, Marcy Werne, RN. She will be working closely with residents, their families, physicians, caregivers, the Director Team and other health care providers to best meet the health care needs of their residents. “When I first met Marcy I knew she would be a great addition to our Via Family in Sierra Vista. Her local connections, nursing knowledge, background and experience provides a great foundation for her to excel as our Health Director” says Andrew Briefer, Managing Partner at Via Elegante. Marcy has over twenty years of nursing experience and geriatric care. 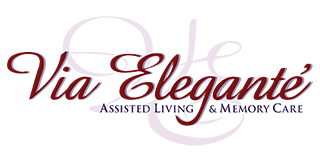 With a broad background including Staff Development, Allied Health Care Education and Business Ownership, as well as hands-on nursing care in the hospital, nursing homes and hospice arenas, she is a great addition to the Via Elegante team. “The reason I like working for Via Elegante so much is the home-like atmosphere we provide our residents. I’ve been affiliated with health care most of my life, and walking into Via Elegante for the first time felt like home to me” says Marcy Werne, RN. 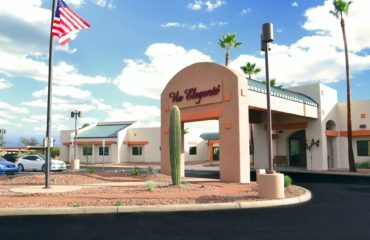 Via Elegante to host unique art event benefiting the Hospice Charitable Fund of Central Arizona. Visit the National Family Caregivers Association Website. View Resources for Youth Caretakers. Get help applying for ALTCS. 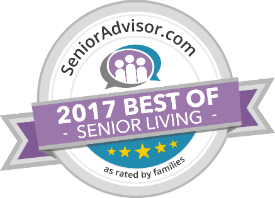 © 2018 Via Eleganté Assisted Living. All rights reserved. Web Design Tucson by Tagline.